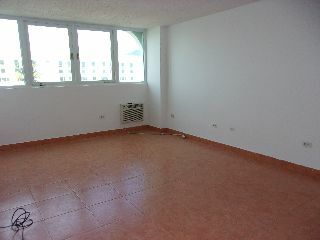 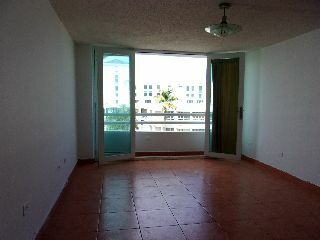 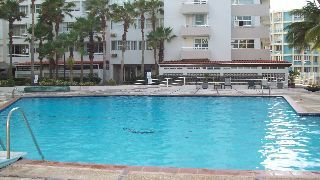 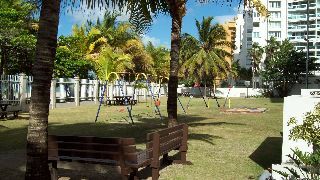 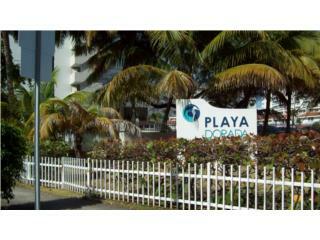 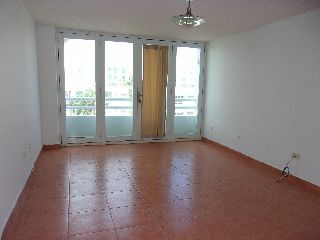 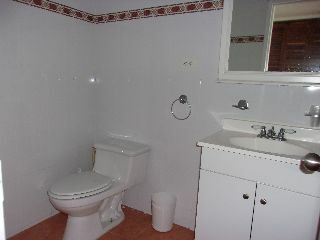 PLAYA DORADA BEACHFRONT CONDO -FHA qualified! 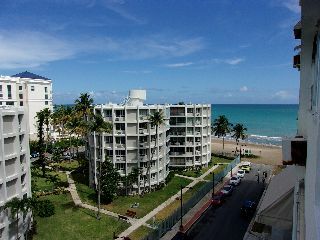 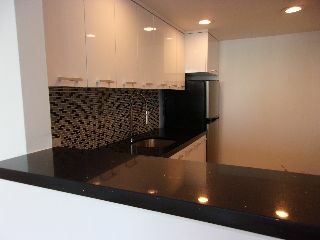 Spacious 1B/1B w/One covered Parking - 737.5 SQ/FT - Totally remodeled and Equipped + Lateral Ocean View / NO Balcony - Tiled Floors, Modern Hurricane Resistance Fold Back doors - 24/7 Guarded Condo w/Resort Style Condo in Desirable Isla Verde Private Beach Area - Walking distance major Hotels + Area Rest - Minutes Commute to Airport + Major Highways . 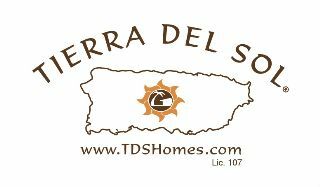 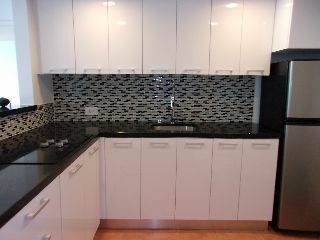 - PLEASE CALL RENEE RUBIN 787-543-9082 - Thank You!